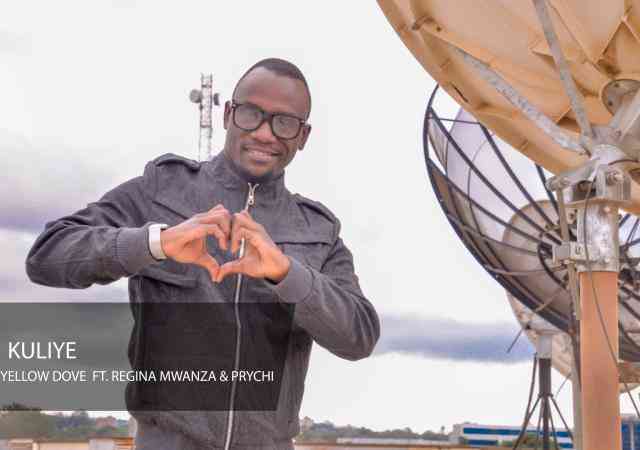 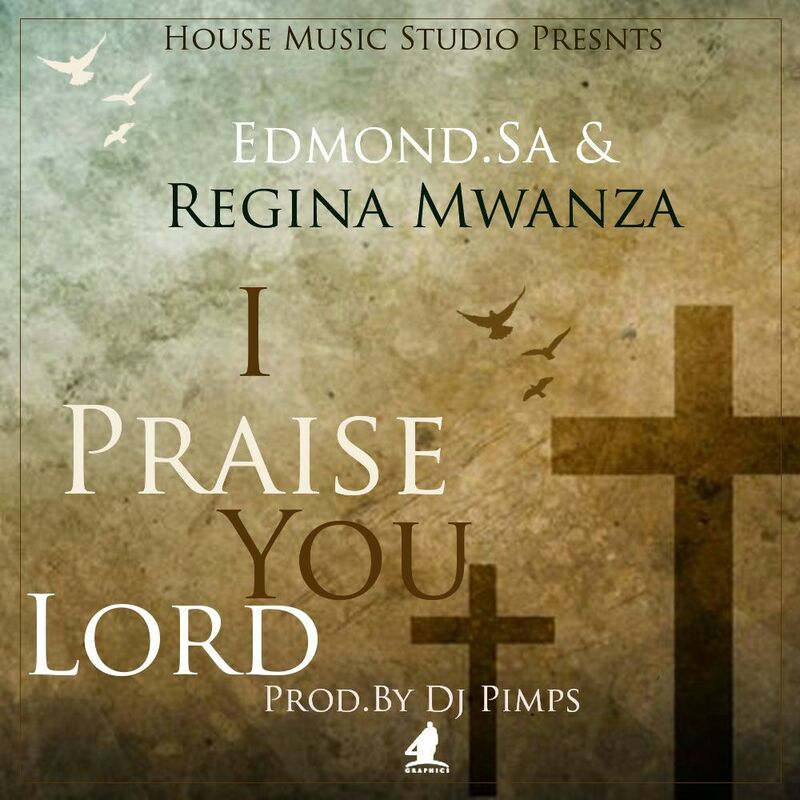 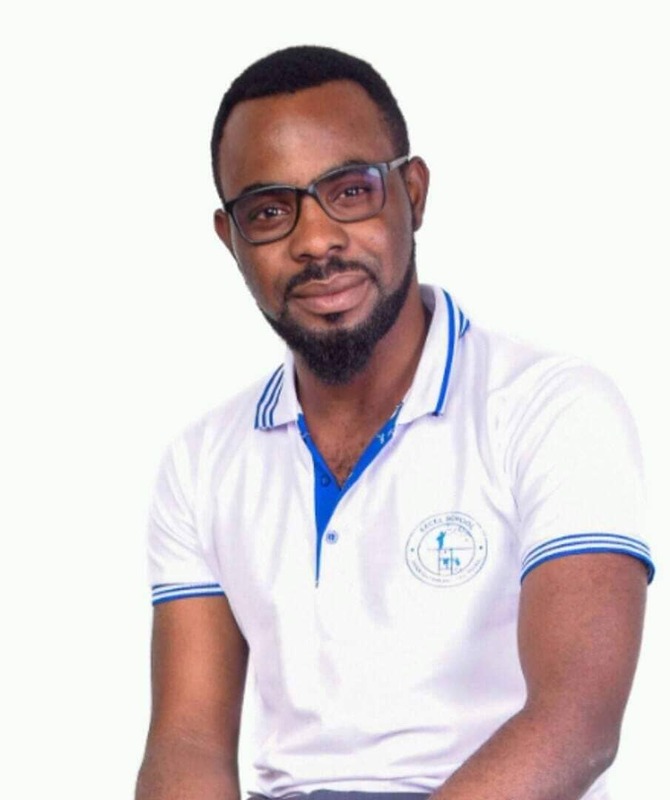 Talented gospel music sensation – Mizy Kvickly has released a new single featuring Regina Mwanza and Crystal. 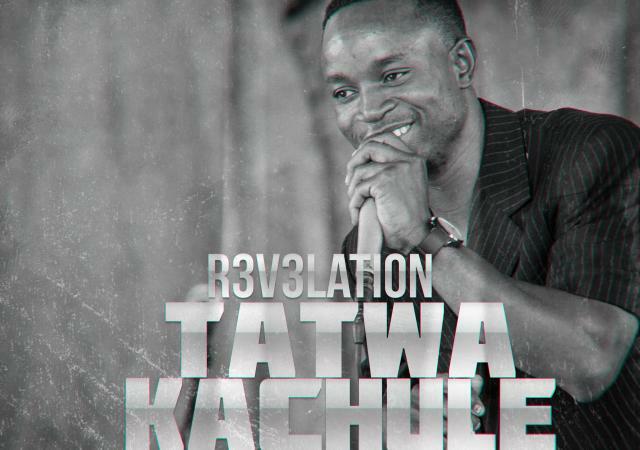 The song is called “Mpamvu Zanu“, produced by ShinkoBeats. 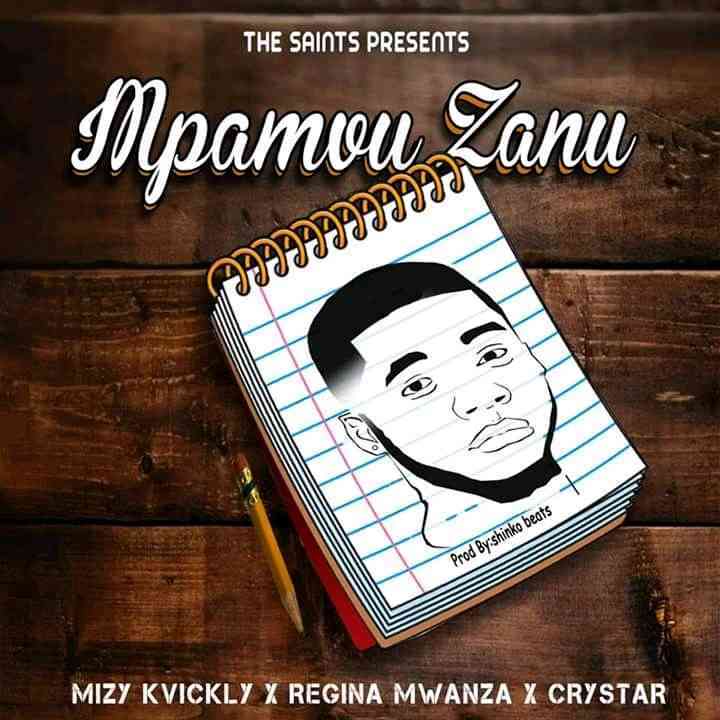 SQ Beat ft. Y Celeb X Vinchenzo X Moz B - "Mumpwetekeza"
Mr. Pardus ft. Patrick El - "Chikonda Moyo"